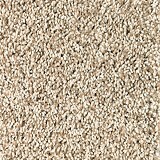 Mohawk AIR.O Unified Soft Flooring Carpet on Sale - Save 30-60%! 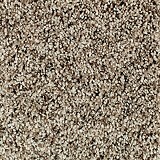 Explore Mohawk AIR.O Unified Soft Flooring Carpet styles! 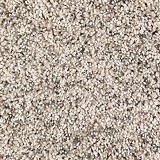 Buy Mohawk AIR.O Unified Soft Flooring Carpet Today and Save! Mohawk AIR.O UNIFIED SOFT FLOORING is more than just carpet. Engineered with an integrated premium felt pad, AIR.O is a complete soft flooring solution that’s unified with her in mind. Mohawk AIR.O UNIFIED SOFT FLOORING has hypoallergenic qualities to protect you from harmful allergens, AIR.O’s fibers don’t absorb moisture, which helps prevent the growth of allergens and microbes.AIR.O’s unique, unified construction provides better airflow, releasing more dust and dirt with each vacuum than carpet with traditional padding. AIR.O is created using advanced polymers. 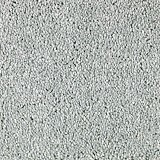 With no latex or harmful VOCs, your hypoallergenic soft flooring is safe and odor-free.That’s nothing to sneeze at. 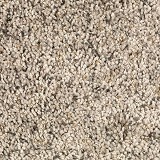 Buy Mohawk AIR.O Unified Soft Flooring Carpet today at ACWG! Traditional carpet requires a separate cushion. 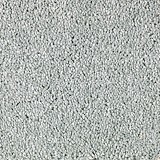 In contrast, Mohawk AIR.O has an integrated premium felt pad that protects subfloors and softens each step. 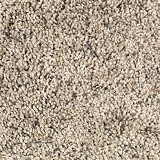 Without the added hassle of carpet cushion, Mohawk AIR.O soft flooring can be installed in half the time of traditional carpet. When it comes to diverting waste from landfills, AIR.O Unified Soft Flooring is changing the soft flooring industry. Unlike traditional carpet, Mohawk AIR.O is engineered with just one material, making it the ONLY 100% Recyclable Carpet available. 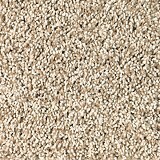 Mohawk AIR.O carpet is the smart soft flooring choice for your home and the environment.